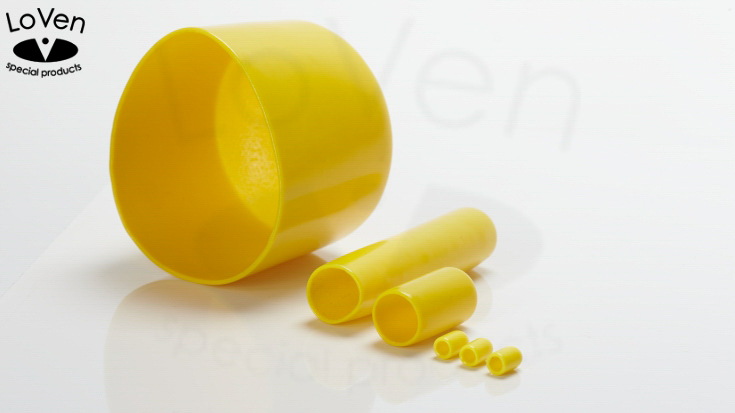 We have an extensive range of standard moulds for vinyl caps that can be used for a variety of applications. 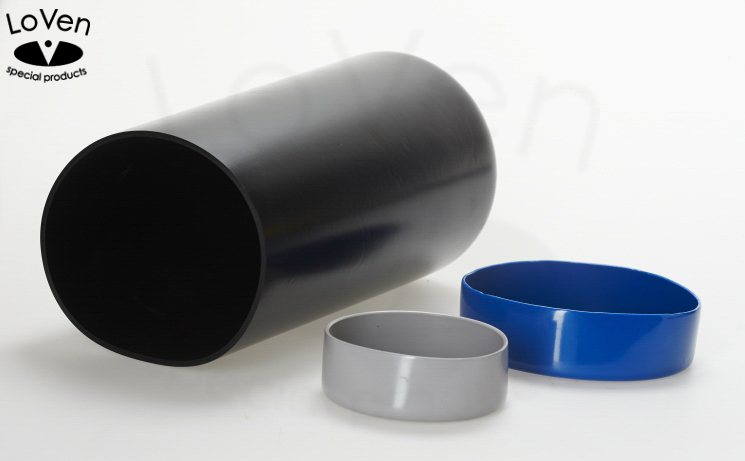 PVC dip molded vinyl caps and protective sleeves are stress free and seamless and can offer protection against impact, protect against transport damage, make your product more attractive, protect against dirt, etc. In addition, they provide an attractive finish to the ends of round or flat material, and improve your product in a cost-effective way. 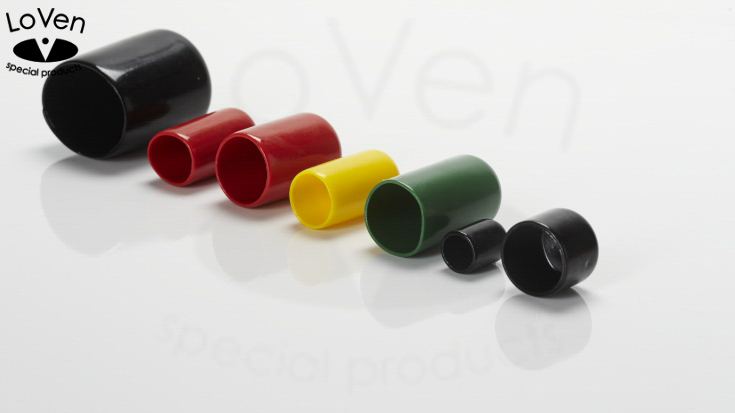 There are many applications for our vinyl caps in standard sizes. 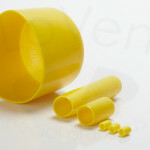 For example, they are used as thread protectors for bolts, as end caps for pipes and tubes, for protection, for decoration, and for masking during powder coating. Please contact us for the exact specifications. 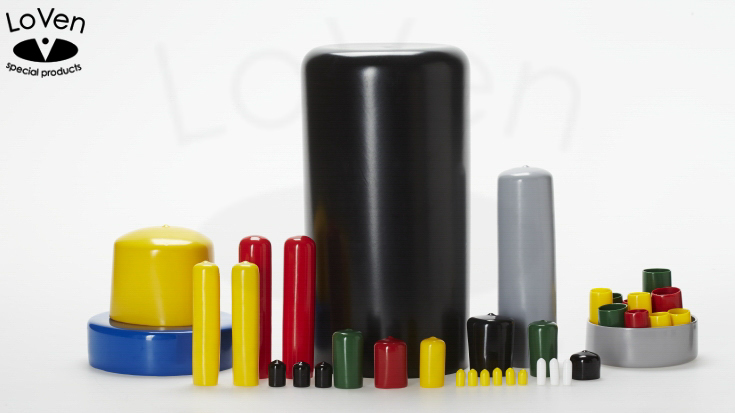 We can produce round and rectangular caps in standard sizes and colors, but we can also provide you with custom dip molded caps with different specifications such as material, color and/or size. For example custom square caps. 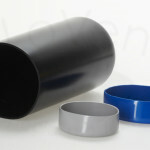 We have standard moulds for the production of flexible vinyl caps with a diameter of 1.4mm up to and including 300mm. Our standard vinyl colour range is red, white, blue, green, yellow, black and grey. Of course, we can also produce your specified colour exactly. We can also produce pull tab caps. 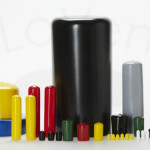 In addition, we can also deliver products in a wide range of materials for your specific application. 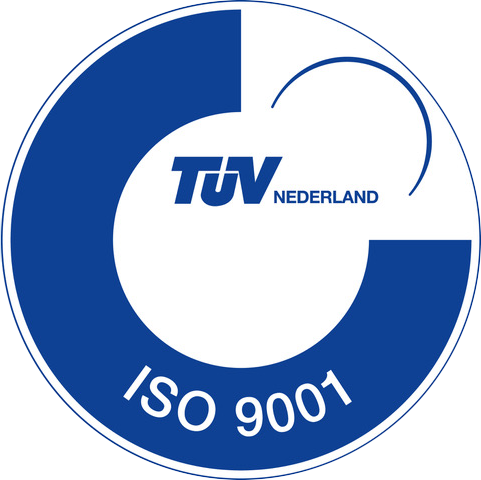 If required, a specific material can be developed that completely fulfils your requirements. Examples or materials are FDA approved vinyl, Phthalate free vinyl, chemical resistant vinyl, and vinyl for high or low temperatures. Please contact us with your specific question and request a quote or free sample. 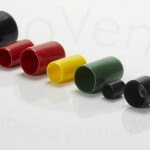 Below you will find some examples of our vinyl caps in various shapes and sizes. In addition to our round caps, we also produce square and rectangular caps in standard sizes. All our caps are made from high quality, flexible plastisol (vinyl) and are produced with cost effective dip molding techniques.